You know what I love? 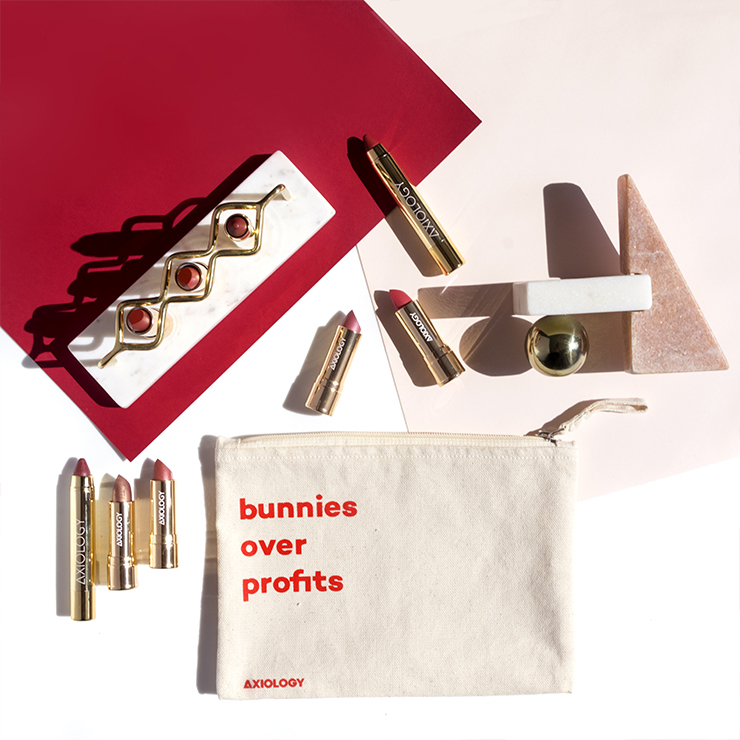 LILFOX products. 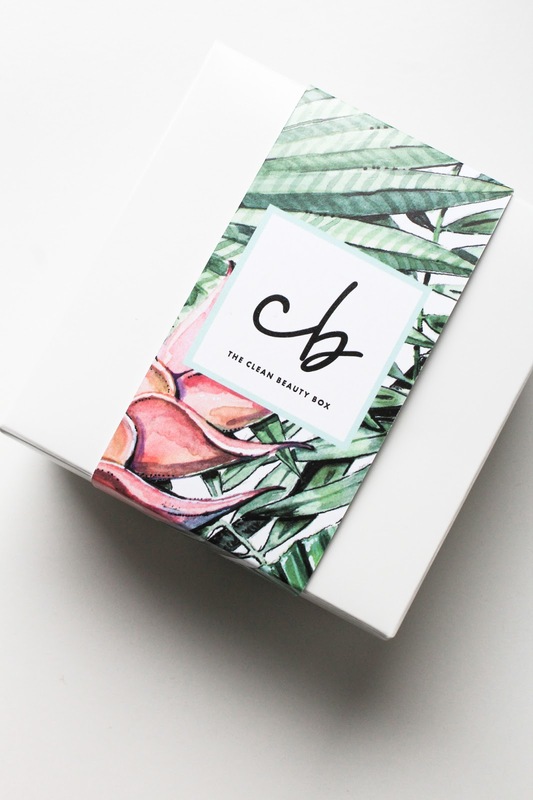 And the fact that Clean Beauty Box is featuring them again in their February box. 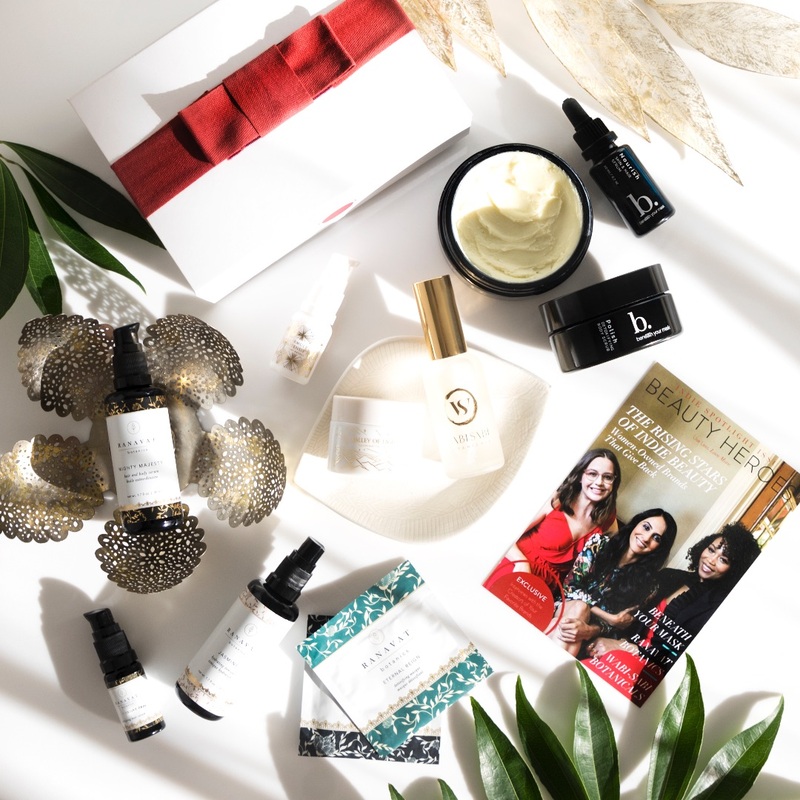 LILFOX was founded by Alexis Rose, a perfumer, aromatherapist and aromatherapy educator trained in organic cosmetic formulation. 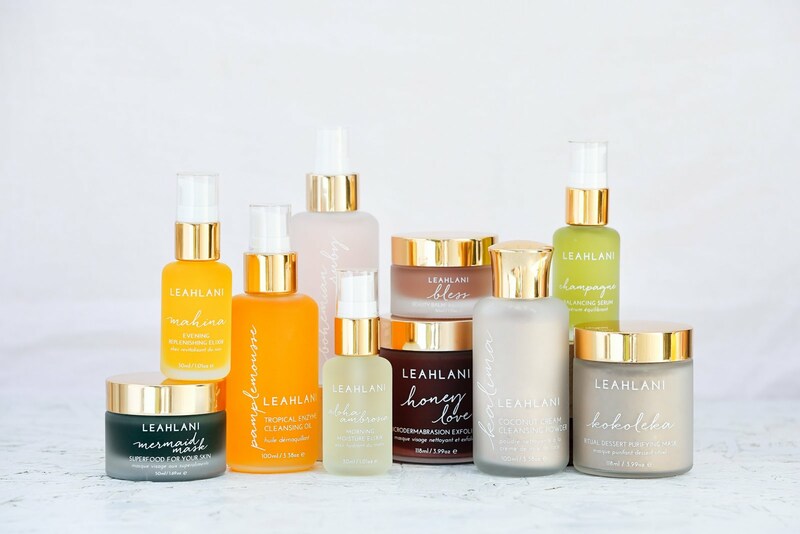 She created luxurious, sophisticated, vibrational products to which I'm really drawn to. 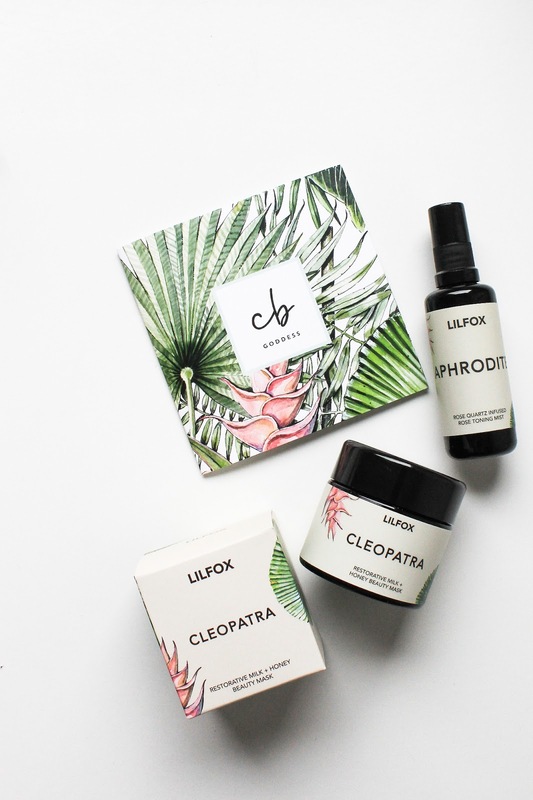 In the February Clean Beauty Box* are two LILFOX products: Cleopatra Restorative Milk + Honey Beauty Mask (100 ml) and Aphrodite Rose Quartz Infused Rose Toning Mist (50 ml). You can get the box here. 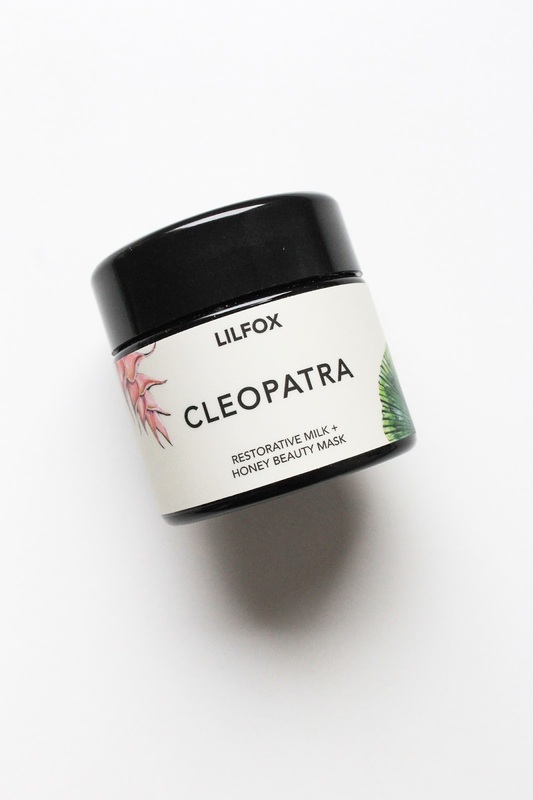 LILFOX Cleopatra Restorative Milk + Honey Beauty Mask is a face mask I've tried before. 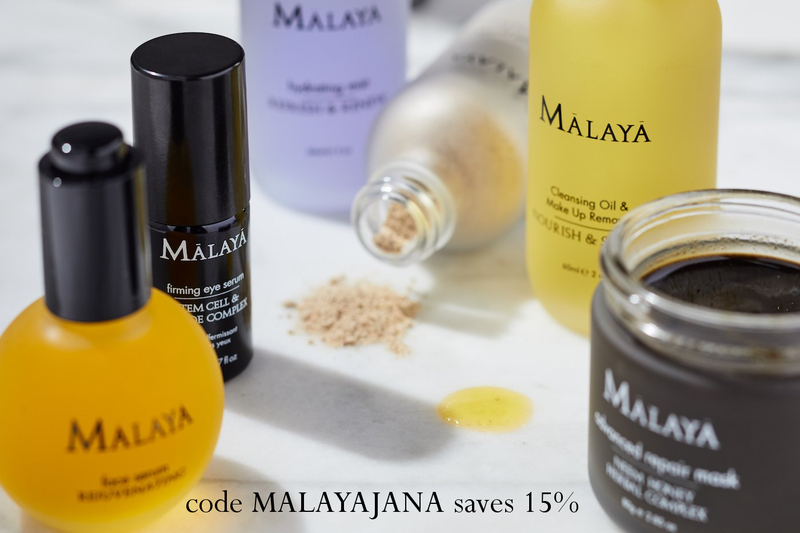 It's gently detoxifying with White and Rose Clays, nourishing and softening with Coconut Milk, Honey, brightening and rich in Vitamin C thanks to Camu Camu and Baobab, and renewing and gently exfoliating because of Pineapple and Papaya. 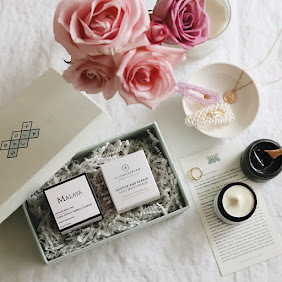 It also contains Rose Quartz Gem Powder, which is one of my fave crystals: it's all about love and self-love, it opens the heart chakra to enhance love in all situations. Perfect for this month of love. 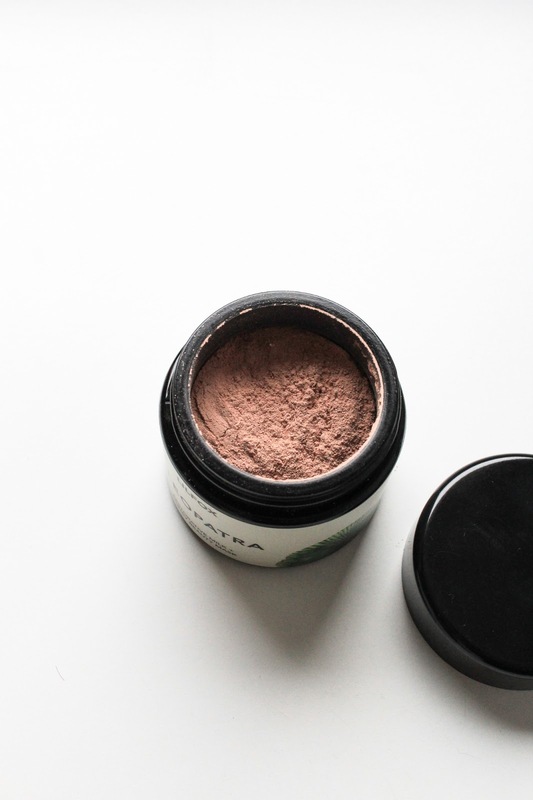 It's said that rose quartz powder is brightening on the skin and you know I love me some brightening ingredients. 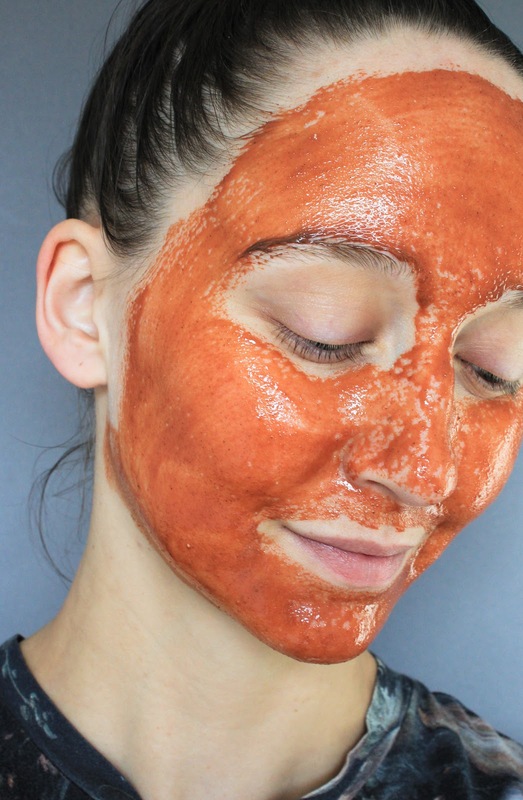 I love mixing this mask with a few drops of oil and raw organic honey. You can leave it on for 20 - 40 minutes, just make sure it doesn't dry up on the skin. 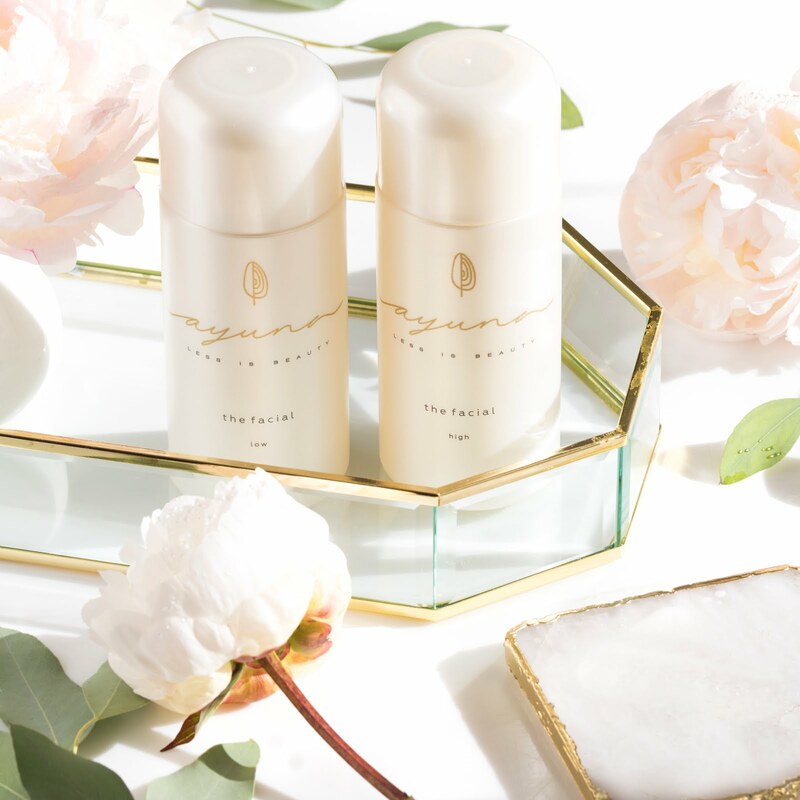 Either mist your face with Aphrodite or water. 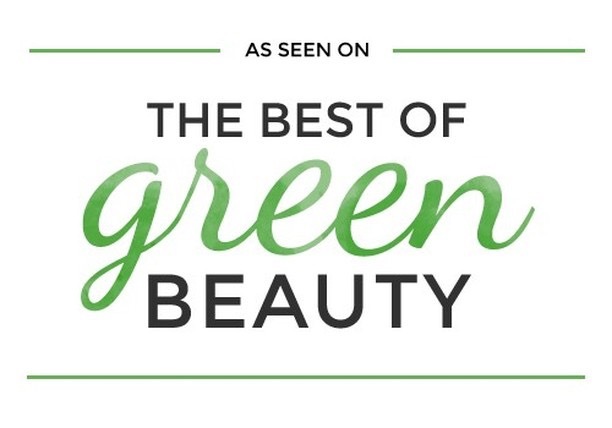 To me this mask is not a one trick pony and after one use I don't notice dramatic results but it really makes my skin brighter and more even with regular, weekly use. Saying this my skin does always look refreshed, more radiant and soft after I rinse it off. It's beautiful. 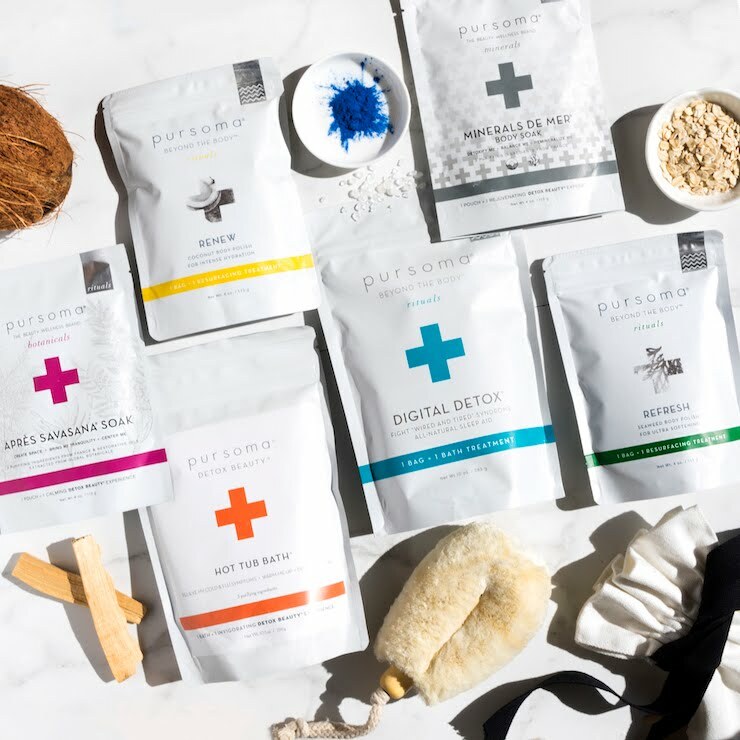 You can get LILFOX Cleopatra Restorative Milk + Honey Beauty Mask here. 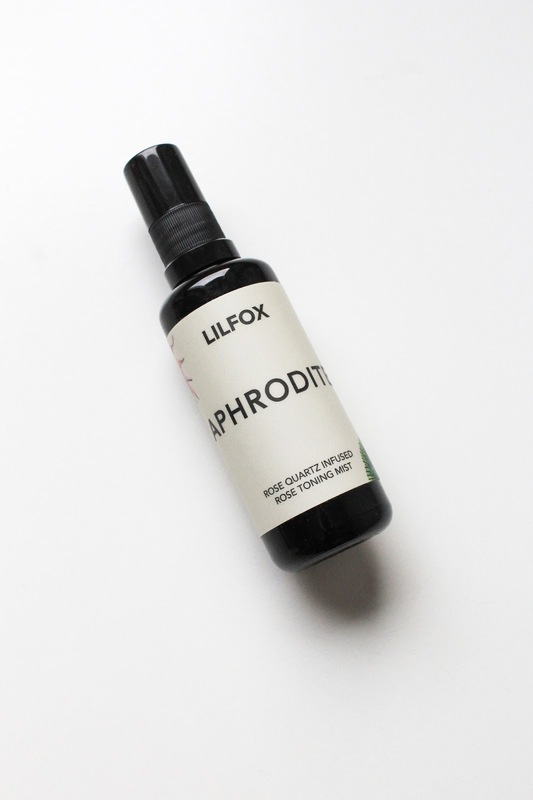 LILFOX Aphrodite Rose Quartz Infused Rose Toning Mist is a cooling and balancing floral water for all skin types. Rose is said to have the highest vibration of all the plant world making Aphrodite the perfect mist to elevate our sensual and creative energies for February. Rose water infused with Rose Quartz, oh this is perfect. 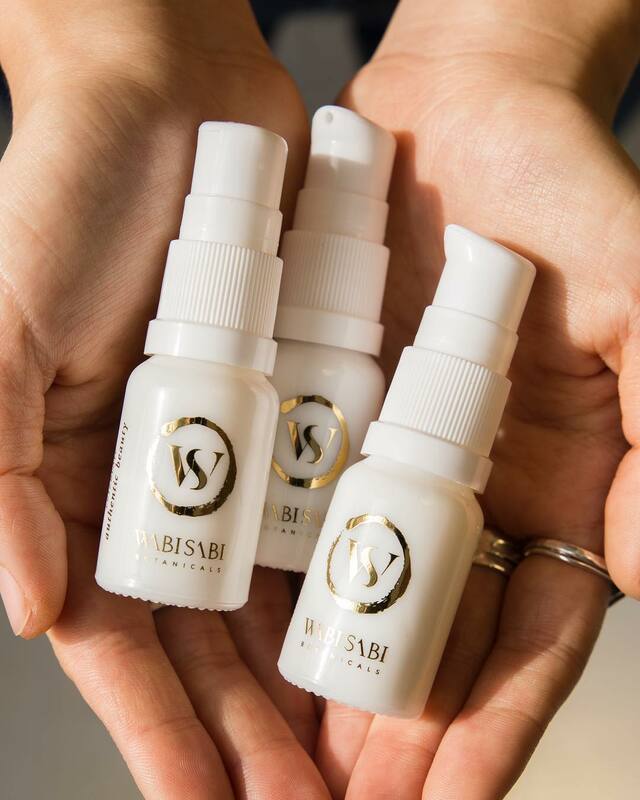 I like to apply it under my serum and other products, and I especially love using it as a makeup setting spray or an afternoon refreshing mist. You can get LILFOX Aphrodite Rose Quartz Infused Rose Toning Mist here. 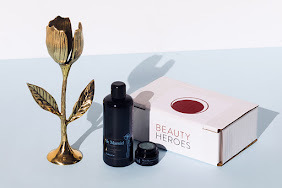 You can get February Clean Beauty Box with LILFOX here.